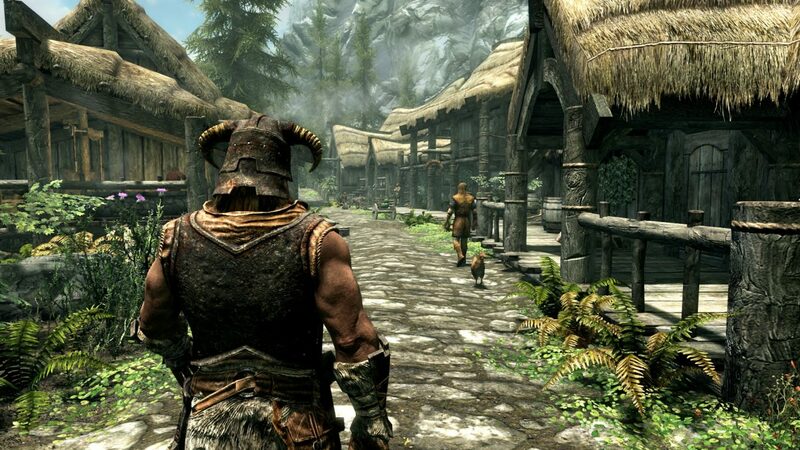 Skyrim and Fallout 4 director Todd Howard said that Bethesda Softworks has "new ideas that we want to explore in the future" for upcoming games. 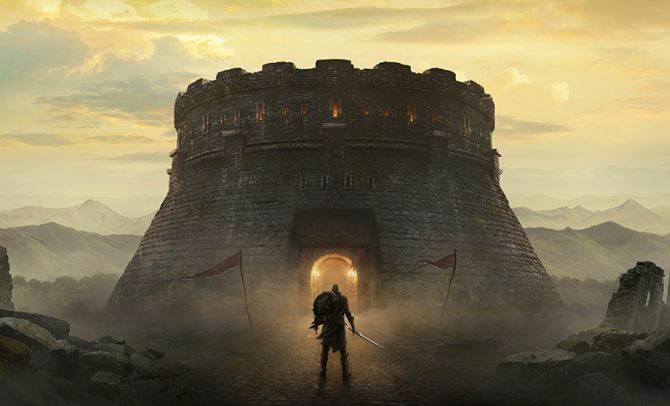 Thanks to its series like Fallout and The Elder Scrolls, Bethesda’s line of open-world games have had players immersed within massive and dense stories and environments, while the studio seems geared to expand that even more in its upcoming games. 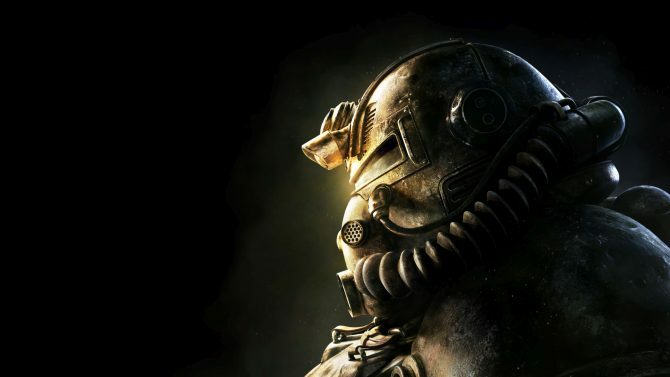 In an interview with GameSpot, Bethesda Softworks’ Todd Howard gave a few more insights into the status of its current games, while dropping a few hints at what lies in the future for the company and what its focus is on for the future. Specifically, Howard detailed that both Fallout 4 and The Elder Scrolls V: Skyrim still engage with “millions” of players daily, thanks to the stream of new content from Fallout 4‘s Season Pass last year and the re-release of Skyrim: Special Edition on consoles and PC last October. 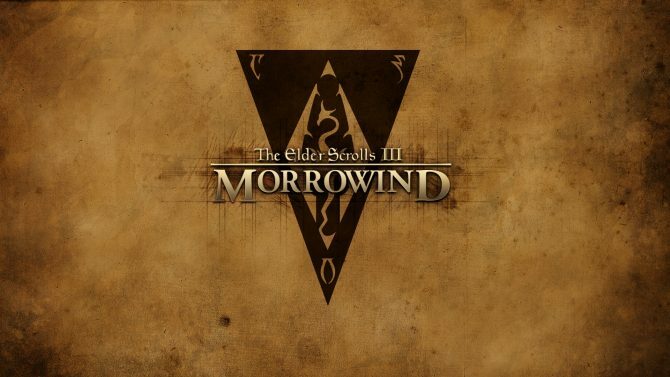 Celebrate the 25th anniversary of The Elder Scrolls today by netting yourself a free copy of Morrowind.